Existing Resources | Where Sustainable Construction starts. It’s been quiet here on the Exsting Resources blog, but that doesn’t mean that Passive House has had nothing going on! I attended the North American Passive House Conference in Portland, OR earlier this month and was both energized and exhausted at the end of it. It was truly great to meet others in the Passive House community and hear what they are doing. I attended some great sessions and came away with so many ideas it’s hard to figure out which way to go next. One of the sessions was on Passive House schools in Europe and the speaker, Ludwig Rongen, was particularly inspiring. I took notes on his talk as fast as I could and plan to provide information on some of the projects he mentioned on the Passive House Commercial site of the http://PassiveHouseCentral.US community in the near future. 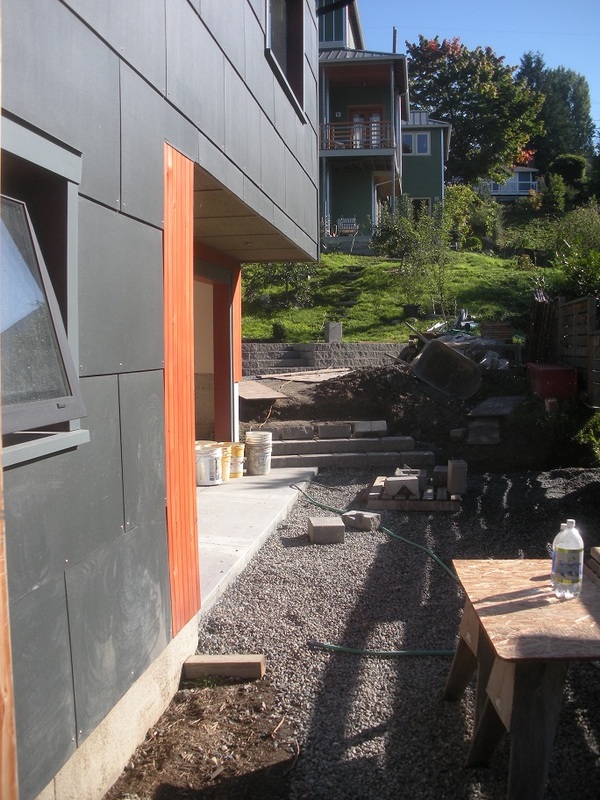 I need to get back over to the Seattle Passive House for another update and let you know how that is wrapping up. I also want to give you a heads up for what is coming up after the first of the year for this blog. I am living in a 1968 rambler and the homeowner has asked me to work up a plan to convert it to Passive House. I don’t know if if will go all the way through to construction, but it will be a good exercise AND and excellent opportunity to blog about how you start with an Existing Resource like a 1968 Rambler, figure out how it was put together, and then figure out how to convert it to Passive House. I think it should be a lot of fun. When I do start the Rambler Retrofit blog project I want to explore a variety of ways and materials to use to test out in the PHPP and THERM. What I am looking for are ways to save time and money while still providing a plan that will make this house a Passive House. I have a very unusual idea I’ll toss out for discussion, but I also want your ideas. This is where Passive House shines – you can model your ideas prior to building them. We can examine the cost difference and the performance difference of different materials and methods and see just what goes into making the decisions for the final plans. 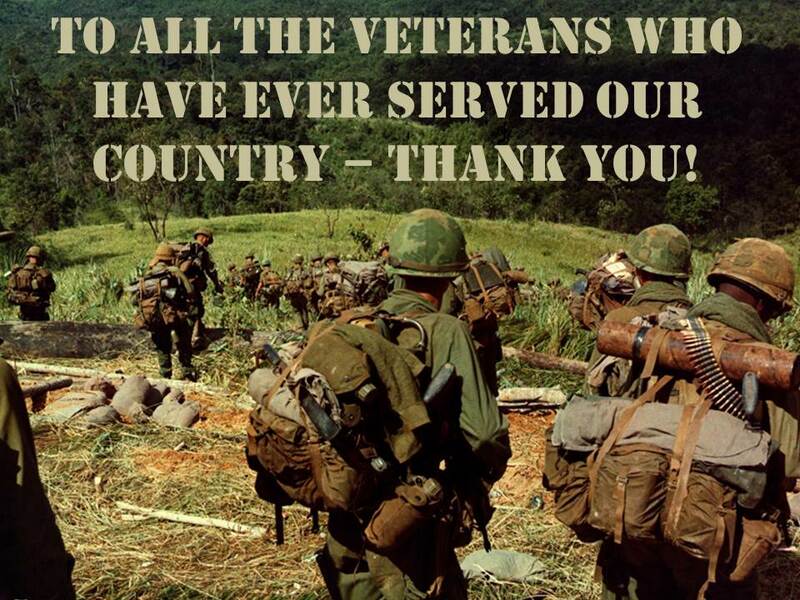 I think it will be a great experience and your involvement will make it all the more satisfying. If you want to start now with your “what if’s” I’ll make a list. It can be a material, method, or software modeling question. The more you want to know the more useful this blog will be, so ask away! 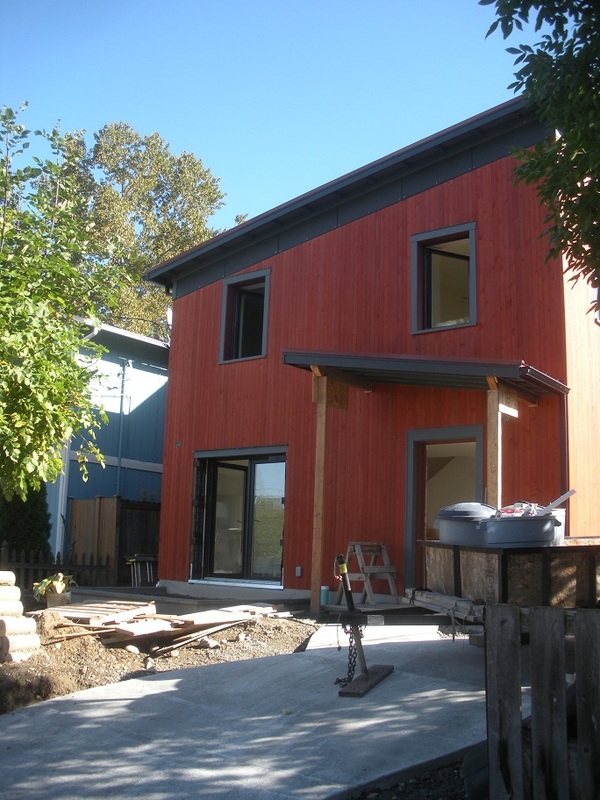 I want to let you know about another Passive House project here in Washington State. Jesse Thomas of Terrapin Architecture has his house well underway and underwraps for the rainy season on Washington’s peninsula. 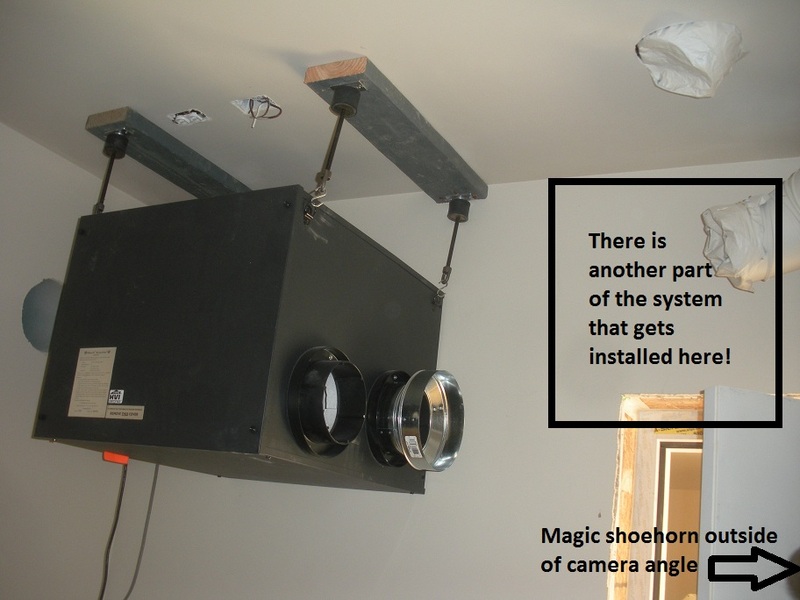 I have posted a short announcement and a link to his project at the new http://PassiveHouseProjects.US website. I have taken all the information from the PassiveHouseProjects.Wordpress.Com blog and transferred it to a website format instead. To make things even better for people wanting to learn about Passive House – I have made PassiveHouseProject.US a member of the PassiveHouseCentral.US community of websites. You can click straight through to the Projects website or start at http://PassiveHouseCentral.US to visit the Projects website or 10 others. I have been hard at work getting content posted on the different sites and will be continually updating them. Think of PassiveHouseCentral.US as a hub to a world of Passive House information. Announcing the PassiveHouseCentral.US Community of Websites! When I started blogging for the Small Planet Workshop I began to worry that all the Passive House information was being spread all over the internet and being diluted. I wanted to pull things back together, and yet still give anyone who wants their own voice a place to let people know about it. It’s similar to what I was doing with the Passive House Projects blog. I was just a clearing house for projects to be listed – if you wanted to know more about the project there were links to the people in the know – the contractor or architect of the project. Passive House Central includes Passive House Projects and will expand to include other areas of interest such as blogs and products. Right now quite a few of the websites are just set up with categories, but no content. I will begin to add content this week. What I would like from you is your opinion of the navigation you find on the websites and the indication of what the future content will be. I would like your feedback as I load content so that I know where you would like to see this community go – it is a community for you and I want your voice to be heard. You can reply to my email address, or to the comments section of the Passive House Central main page. I will consider all suggestions as I refine the direction that will best satisfy the interests of the most readers. If you have a Passive House project or are a Passive House professional and would like your information included on one of the websites, you can request that too. At this point only Certified Passive House Consultants are being listed on the Professionals page. When Passive House Institute US has other methods of identifying those contractors and other professionals as having received training of note I will expand that page to include those designations. I am very excited to see where this venture goes and I want you to build this community with me. In the future there will be some changes made to include a revenue source for me and my efforts, but I intend for quite a bit of this information to remain freely available to those who want to learn and understand just what Passive House is all about. Please visit PassiveHouseCentral.US Don’t be shy – let me know what you think! Now that I am back from my West Coast Passive House tour (read about it on The Small Planet Workshop blog) I am catching up with local projects. I visited Dan’s project and saw that some more concrete has been poured, landscaping started, and work continues on the inside. The Ultimate Air Recouperator has been set in place only to find the place has changed. In the original configuration there was not going to be a door through the mechanical room into the workshop. Site changes allowed that penetration in the PHPP which is a very nice feature… if the door will clear the mechanical equipment when it is installed in its intended location. Fortunately Dan has one of those magical contractor shoehorns – the kind that let you fit something big in a very small space. He has figured out a new arrangement and it will all soon be in place. The plan now is to work outside while the weather is good (it’s turned cool and crisp here – my favorite time of year!) and work on the apartment area when the weather is not so good. It’s coming along very nicely. In all of Dan’s spare time (when he is not wasting those 4 hours and 23 minutes a day sleeping!) he is also preparing to speak at the Eco Building Guild 13th Annual Green Design & Construction Symposium Oct 22-24th, and at the North American Passive House convention in Portland Nov 5-7th. If you have a chance to attend either of these events it will be well worth it. Passive House – The National Passive House Conference is practically in my backyard!!! O.K., backyard is such a relative term here in the US. The national PH conference in Portland is just about a 3 hour drive from here. I signed up right away because I wanted the chance to get into one of the additional workshops and take advantage of the room package pricing that PHIUS has arranged for attendees. What better way to see the conference than to roll out of bed, grab some breakfast and head downstairs! If you haven’t signed up for the conference yet, but are planning to go – give the good folks at PHIUS a help with the expected headcount by signing up soon. If you are unsure if you want to attend, be sure to check out the information on the PHIUS website. The list of presenters is long and full of interesting people – there should be something for everyone. I know I was quite excited to see the additional consultants workshops and had a hard time choosing between the all day multi-family one or attending the half day retrofit one and the half day THERM one. I finally settled on the Multi-Family workshop and hope a fellow consultant who attends the other two will take good notes! It should really be a great conference. There is also an optional tour of some local projects on Sunday the 7th. If you are going, sign up soon! When you are there look me up and let me know what you think of the blog! 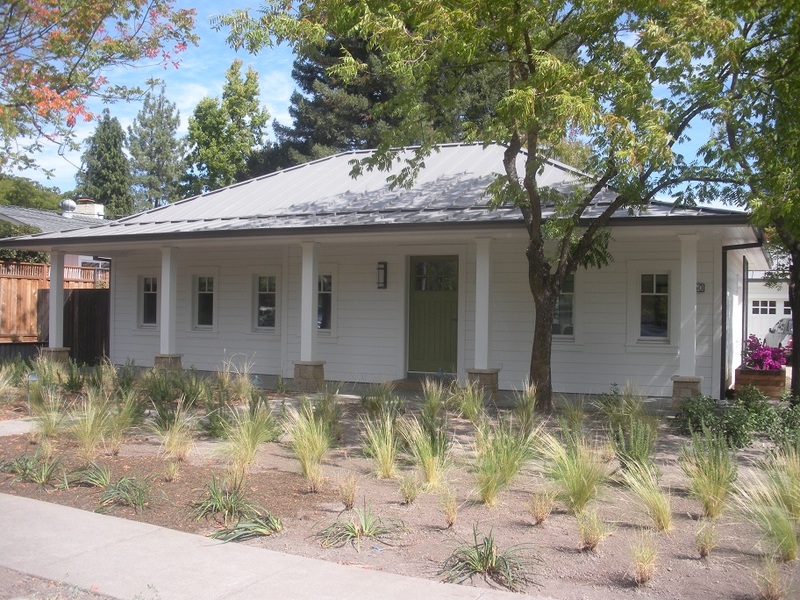 Passive House meets Existing Resources – The first certified PH retrofit in the US is a knockout! Visit Linda's Creative Writing Blog!